There are certain things about a new year that get me extra pumped up. One of those is getting a new planner. Ever since college I have used a planner. In college I used these awesome ones from Wal-Mart. Yes that was not a typo. These were $14 and had a month view and a day view. In college I needed a whole page for each day because I was busy. I was the over-achiever involved in EVERYTHING. So having a little slot for each hour was perfect for me. The only downside of these is that they were ugly- as in plain black. 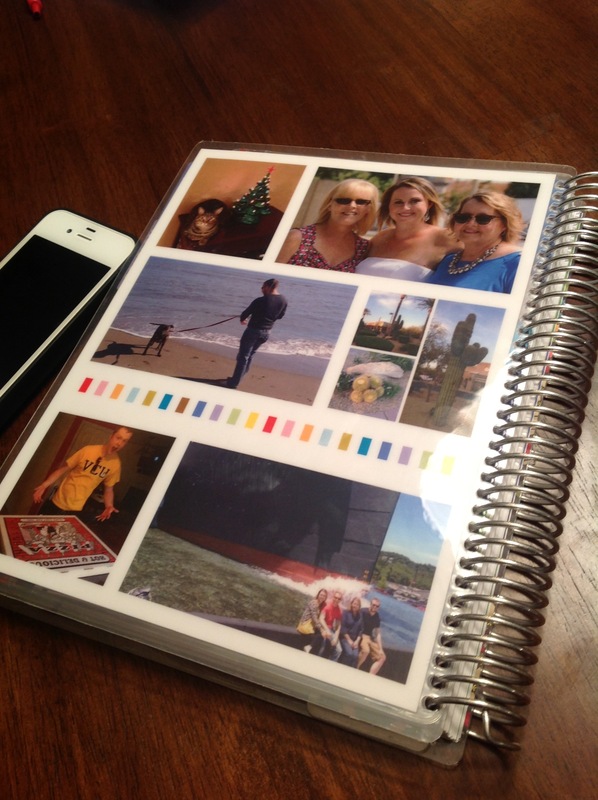 Now I have a new planner obsession: Erin Condren Life Planners. I love that it is customizable. It’s so much more fun to carry around and use when there are all kinds of pictures on it of things I love. I left my cell phone in the shot so you could get a general size idea. Anyhow I am so excited and it already has me feeling like 2014 will be super organized. 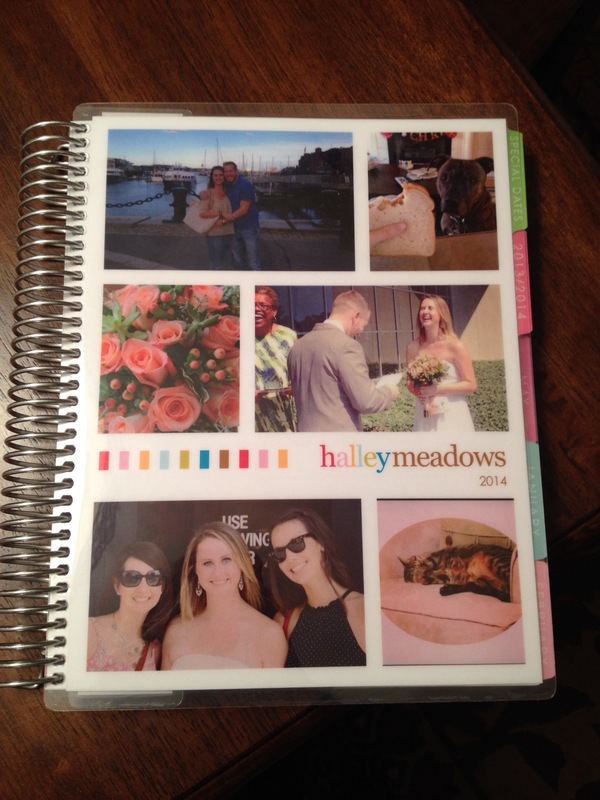 Do you have a favorite planner you use or do you prefer to do it all electronically? Let me know!